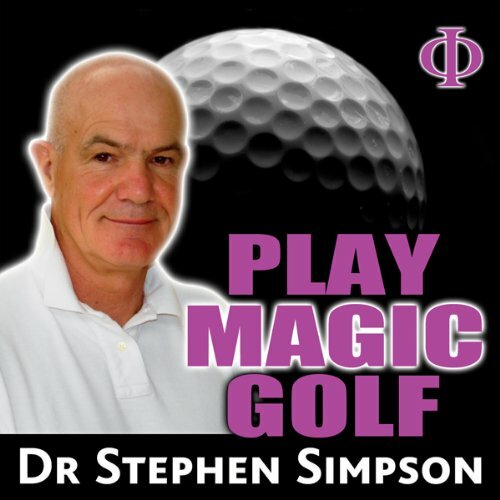 Showing results by author "Dr Stephen Simpson"
Golf is a great game, but it can also be extremely frustrating. Developing your mental strength, positive thinking, confidence, and visualisation is a lot easier and more effective than hitting thousands of practice balls. You will never know your true potential until you discover how to find 'The Zone', and stay there longer.Prepare for a magical journey at the speed of light to steal from the world of hypnosis, meditation, Zen, NLP, universal laws, and quantum energy. More than just a golf book. Less stress, reduced blood pressure, increased confidence, and greater creativity are widely regarded as some of the most valuable benefits of regular meditation. 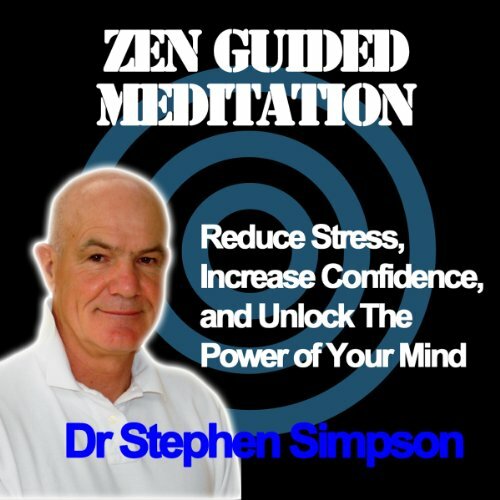 In this audiobook leading mind coach and medical doctor Stephen Simpson gently guides the listener to a greater appreciation of living in the moment and mindfulness. During this guided meditation you will discover how to quiet your inner voice, and find ways past the barriers that your conscious mind has skillfully constructed over the years, usually with plenty of help from family, friends, and teachers. Do you ever have that frustrating sense that other people have got exactly what you want? Is it even more frustrating to know that they achieved it so easily? 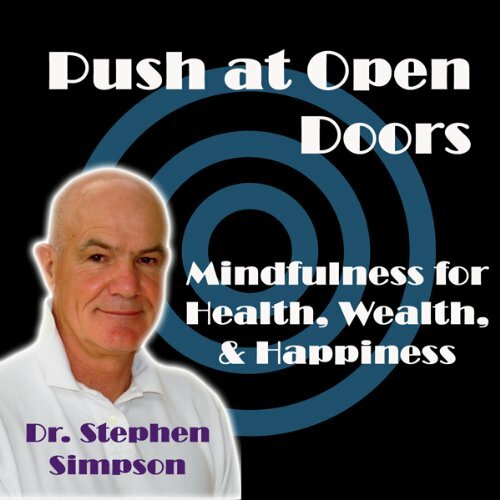 Push at Open Doors is about how to get what you want the easy way. Whether you’re aiming for success, health, wealth, or happiness, listen on. Medical specialist and Fellow of the Royal Society Medicine Dr Stephen Simpson explains how millions of people have used mindfulness to achieve success throughout history. So you want to discover some secrets to use in your favourite sport to take your game to at least the next level? Excellent! You will find many in this book. 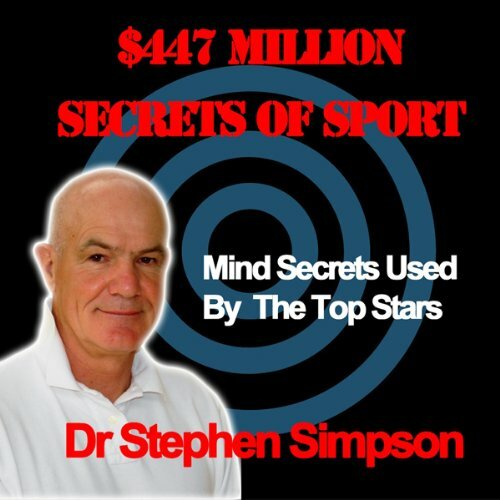 You will discover the secrets of success used by our top athletes. Choose the secrets that most strongly resonate with you, and use them in your favourite sport. You will have more fun, and post better results. As an extra bonus you will delight in discovering that these secrets work just as well in the rest of your life too! Dr. Simpson is a medical specialist and mind coach, working with clients on the European Tours. He knows from his experiences that successful putting depends much more on using effective mind skills than technique. 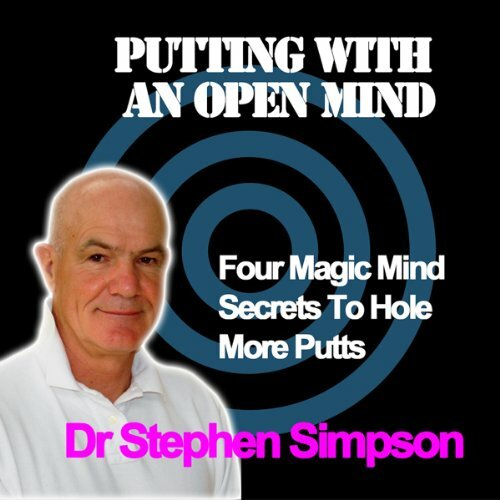 Dr. Simpson explains his revolutionary methods that you can use immediately to hole more putts, and have a lot more fun, too. Drive for show, and putt for dough. It is a cliché, but nevertheless it is true. The fastest way to bring your handicap down, or make more money on tour, is to shave a few putts from your round. Even just one would make a huge difference.